The Print Trial was a HUGE success. Over 7,000 people subscribed. Amazing. Unfortunately we are no long taking orders for the Print Trial. BUT, we will be back in 2019 with full time print production of WDW Magazine. Go over and join the waitlist for 2019 and we’ll keep you updated on the latest. Thank you to everyone who signed up. The first issue will mail on August 1st. Oh and if you missed the Print Trial, you can still get WDW Magazine right now. 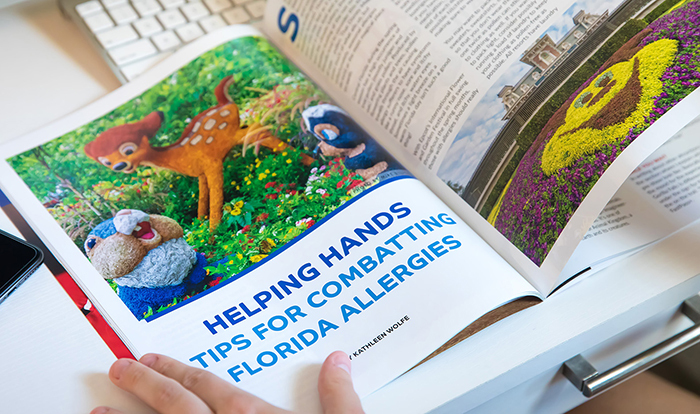 Subscribe to our Digital Version and get access to our over 60 issues.  If you’re a huge Walt Disney World fan like we are, you know exactly what we’re talking about. It starts right at the end of a Walt Disney World vacation. As soon as you start driving away, you feel a lump in your throat. You sigh deeply and try not to shed a tear. You start thinking about the next time you’ll be back in your favorite place, and maybe start researching prices and hotel options. Can anything cure this affliction? A trip to Walt Disney World would cure your withdrawal, but what happens when you just can’t gather the time, money and resources needed? 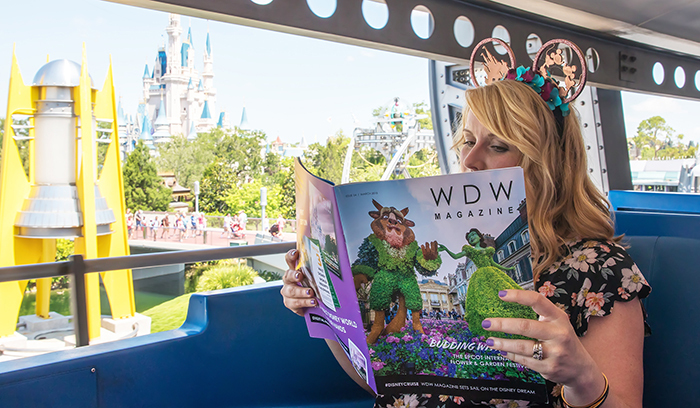 ATTENTION Disney Fans – WDW Magazine Was Made For YOU! We miss Walt Disney World every second we’re not there. So we created WDW Magazine in order to share a piece of the magic with other Disney fans. We brought together a team of dreamers, awesome photographers, talented writers, brilliant designers and passionate entrepreneurs to give life to something incredible. 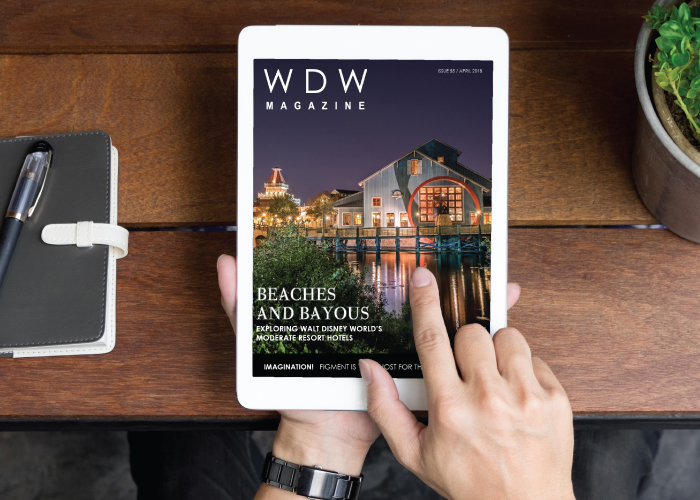 Since 2013, WDW Magazine has been the leading digital magazine for Walt Disney World fans. 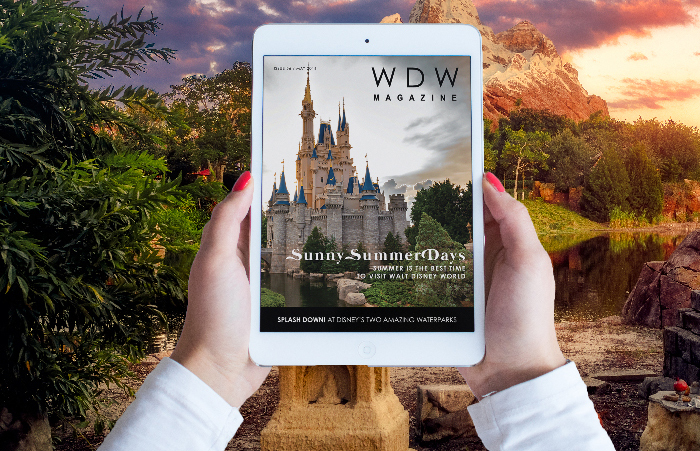 We’ve have over 6000 subscribers to our digital edition, and have created over 57 issues filled with spectacular Disney content. But that wasn’t enough. Our fans LOVED our Magazine, but they also wanted a printed version. 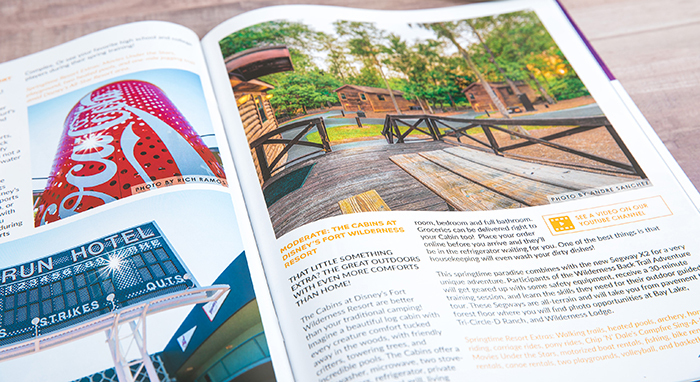 We’ve spent the last 5 months eagerly working on a Print Edition of WDW Magazine. We completely redesigned our layout, created a new cover design, adjusted our written content, surveyed our subscribers for feedback and launched a marketing campaign to support this huge endeavor. This 3-issue Print Trial is our way to ensure there’s enough interest in our Print Edition to turn it into a more permanent subscription option. 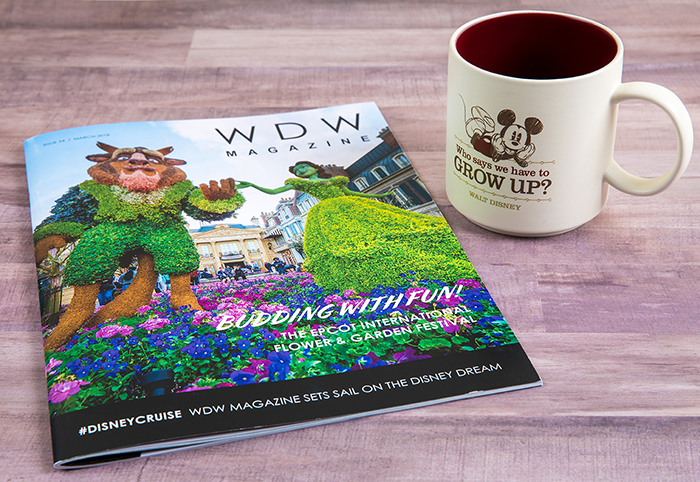 Depending on your feedback, WDW Magazine’s Print Edition could turn into a monthly subscription, a bi-monthly subscription or even a quarterly subscription. 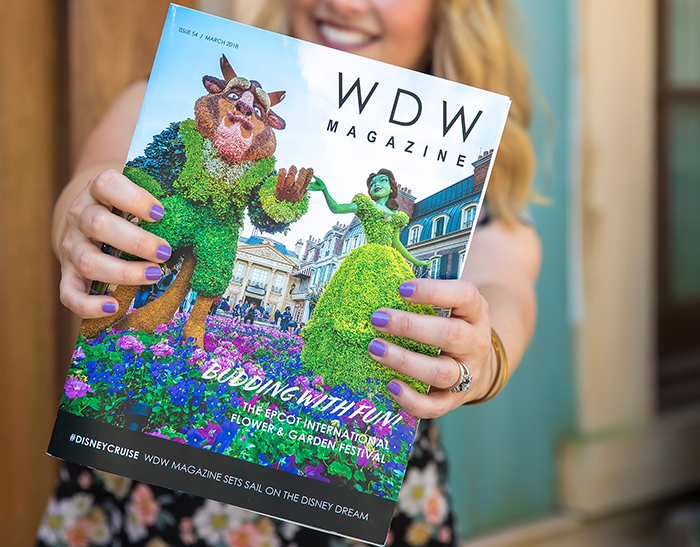 Once we reach 3,000 purchasers, WDW Magazine In Print will become a subscription option in 2019. We just need to hit that 3,000 purchasers goal during the Print Trial to make sure we have enough backing to do it. So what are you waiting for? Get your 3-Issue Print Trial right now and help us hit our goal! 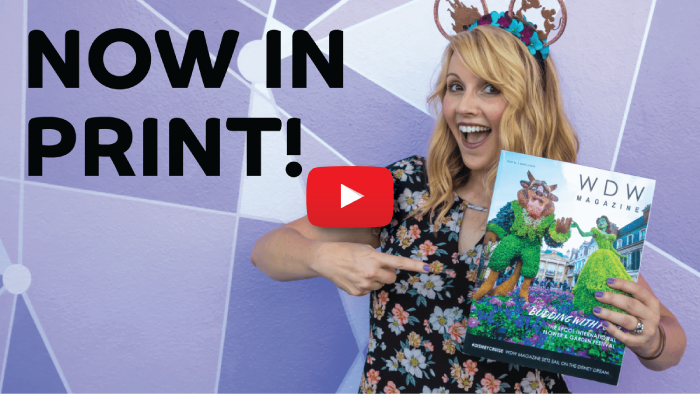 You’ll become the proud owner of all three of the very first issues of the WDW Magazine Print Edition ever sold! UPDATE: We've surpassed our goal of 3,000 purchasers! That means WDW Magazine is going to print in 2019! 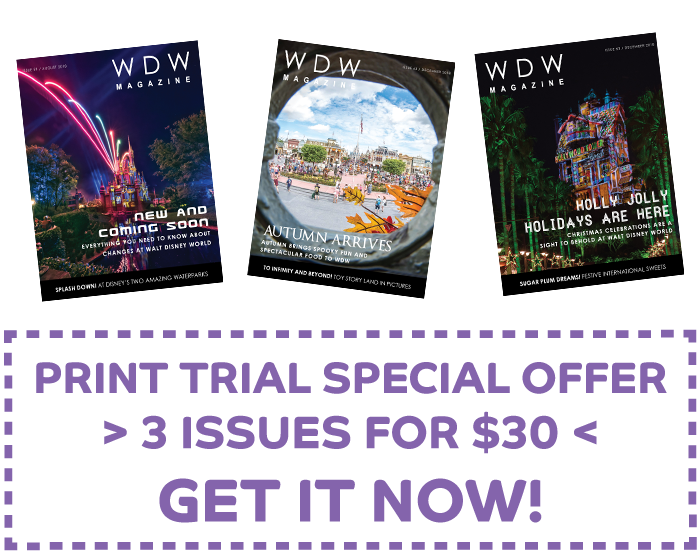 A Total of 3 shiny new issues of WDW Magazine in print! We’ve unlocked some incredible BONUS GIFTS every purchaser will receive with their Print Trial. Having A Piece Of The Magic Is Too Expensive, Right? Wrong! We believe everyone should have access to Disney magic. That’s why we worked really hard to ensure our magazine would be super affordable. When you order the WDW Magazine Print Trial, you’ll get the three very first issues of WDW Magazine in print ever sold, all for one low price. If you’re in the U.S.A. it gets even better, because shipping is included in that $30 USD price tag. Wow. That $30 includes US shipping!!! The WDW Magazine Print Trial is also available to purchasers in the UK and Canada. Unfortunately, due to international shipping costs, we’re unable to include the shipping fee in the $30 USD total for international purchasers. See our FAQ page for more on international purchasing. This 3-issue Print Trial will ONLY be available for the month of June. 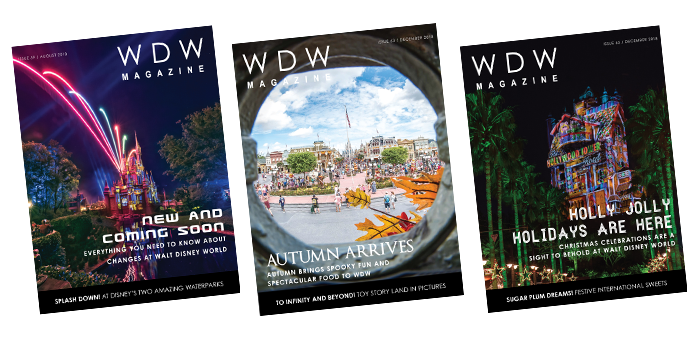 Once the clock runs out on June 30th, your chance to purchase these three stunning printed issues of WDW Magazine goes away forever! Only purchasers of the Print Trial will get to own these incredible magazines. We won’t EVER be offering this 3-issue Print Trial again, and there’s NO OTHER WAY to get your hands on these three issues. So hurry up and grab it before it’s gone for good! The first issue of the Print Test will be mailed on August 1st. If you don’t love the August issue and want to cancel your Print Trial, give us a shout before August 31st at support@wdwmag.com and we’ll refund your money. You can keep the August issue, we just won’t send you the October issue or our best issue of the year – the Christmas issue. We’re not going to say “no questions asked,” because we’ll probably ask you what you didn’t enjoy about our August issue. We only ask so we can make our print issues better. Don’t worry, we’ll refund your money no matter what your answer is. You don’t have to worry. We’ll take care of you! If You Wait – It’s Too Late! 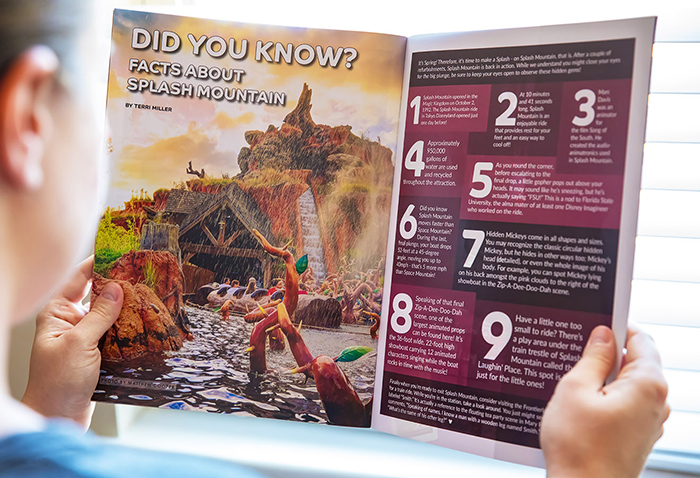 It’s time for you to click that yellow button and BUY the WDW Magazine Print Trial RIGHT NOW! There is absolutely ZERO risk to you, since we’ll refund your purchase if you don’t like your August issue. Plus, you don’t ever have to feel guilty about making this purchase, since it’s only $30! That’s $10 per issue! Remember, these three stunning print issues will only be available during the month of June! After that, we’ll never sell the 3-issue Print Trial again! 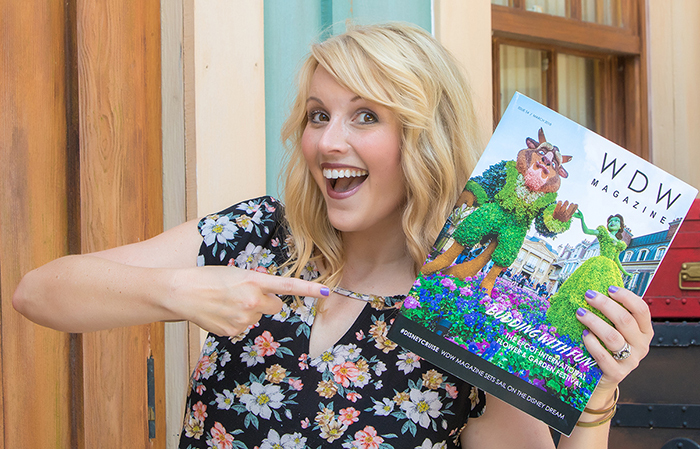 We really believe this is the BEST purchase any Disney fan can make, short of booking a trip to Walt Disney World. Do you have a question or concern not covered here? Visit our FAQ page.